The group of volunteers help pack meals once a month at Spectrum Generations Muskie Community Center. 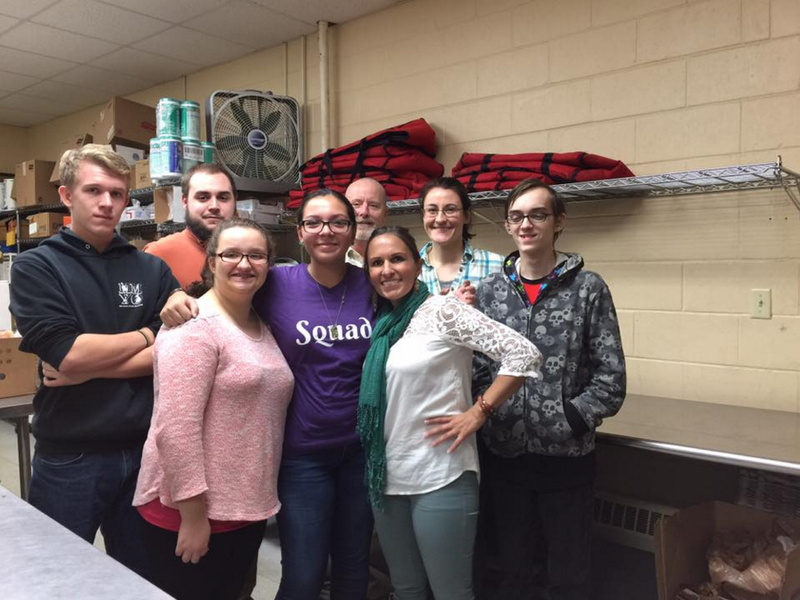 WATERVILLE — Teens from the South End Teen Center collaborate with Spectrum Generations Muskie Community Center once monthly to pack Meals on Wheels. Cody Quirion, Abby Lucas, Deja Pineda and Hunter Harwood worked alongside staff, Josh Tharpe, Steve Soule, Lauren Jones and Anna Holdener to pack more than 300 meals to be delivered in surrounding communities.